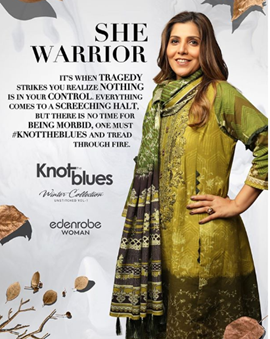 edenrobe WOMAN an apparel brand, has always been the one to talk about meaningful matters that are worth pondering, to raise awareness and create conversations around issues that are underlying in the society, that are not highlighted and talked about by the masses at different platforms, the brand has been making efforts to defeat the deep-rooted stereotypical mindset that the people need to break free from, and be accepting that women in the society are equal and can achieve as much as they aspire through hard work and perseverance. 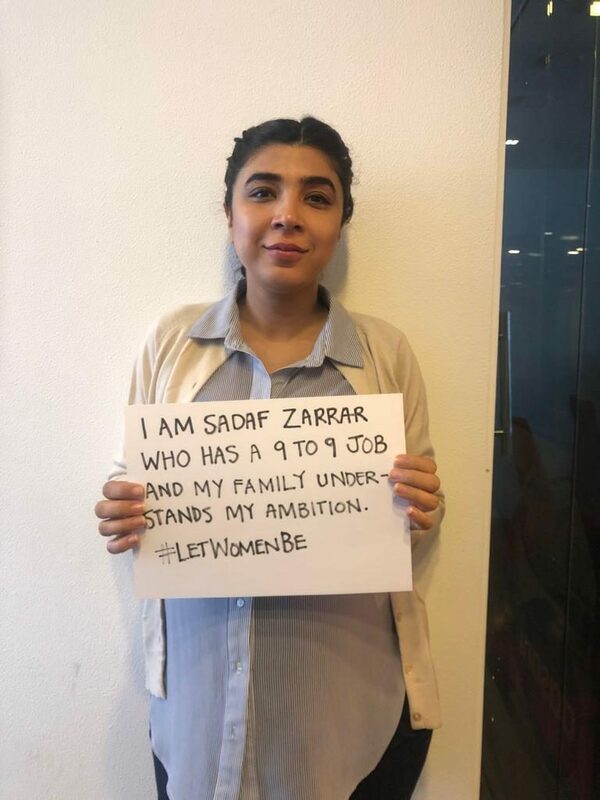 This time around the brand edenrobe WOMAN has launched its campaign with the collection #Let women Be, that has Sana Javed as the face of the collection, Sana in this collection looks exuberant and beautiful in the warm hues and summery fresh feel that radiates from the exotic designs and sophisticated needlework. 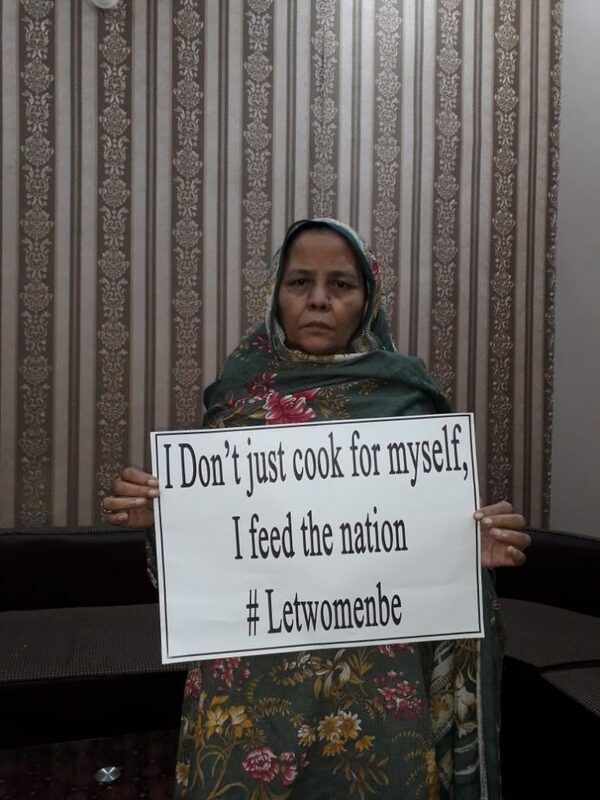 It has been heartwarming to see how this initiative taken by edenrobe WOMAN has gone beyond being merely a campaign and turned into a full-fledged movement, with women from all walks of lives that have come forward, appreciated the campaign and become an active part of the campaign, be it Sadaf Zarrar, Zeenat Hashmi, Perveen Saeed founder of Khana Ghar,bloggers and influencers they strongly believe that #Letwomenbe, relates to every woman, the essence it creates and the impact it aims to have is conveyed through the strong message that the brand communicates through the DVC, emphasizing on the choice and liberty she should have. 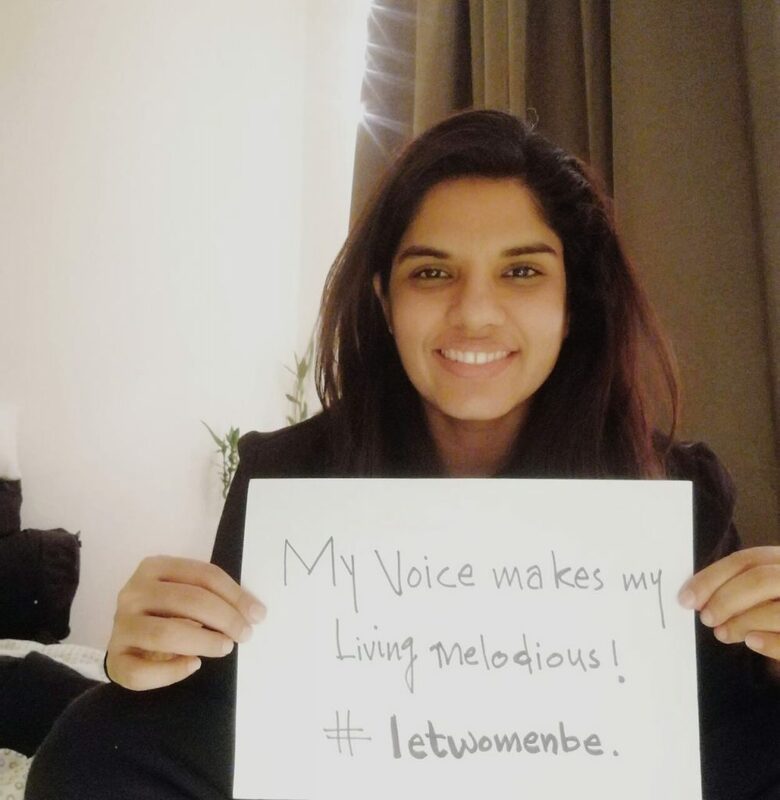 A woman can do anything if she explores her full potential and equal opportunities provided across education, health care etc. These women can empower themselves, rise above their circumstances and contribute to our people alongside our men. 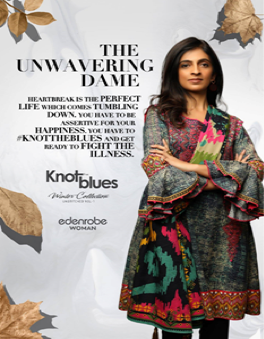 The playful prints and stunning intricate embroideries is a perfect blend for women of all age groups, this unfaltering approach has made edenrobe WOMAN the first choice of every woman out there. 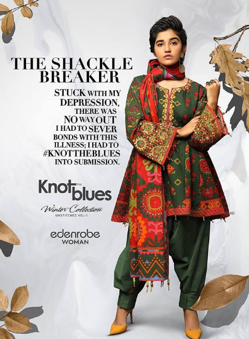 edenrobe WOMAN, a brand that has successfully managed to create a loyal customer-base for itself, through their winter campaign titled Knot The Blues, that got lots of attention for initiating a very important conversation regarding depression that has become one of the biggest mental health problems. The campaign gave the power to Women around the country to speak their heart out and become the voice of many. 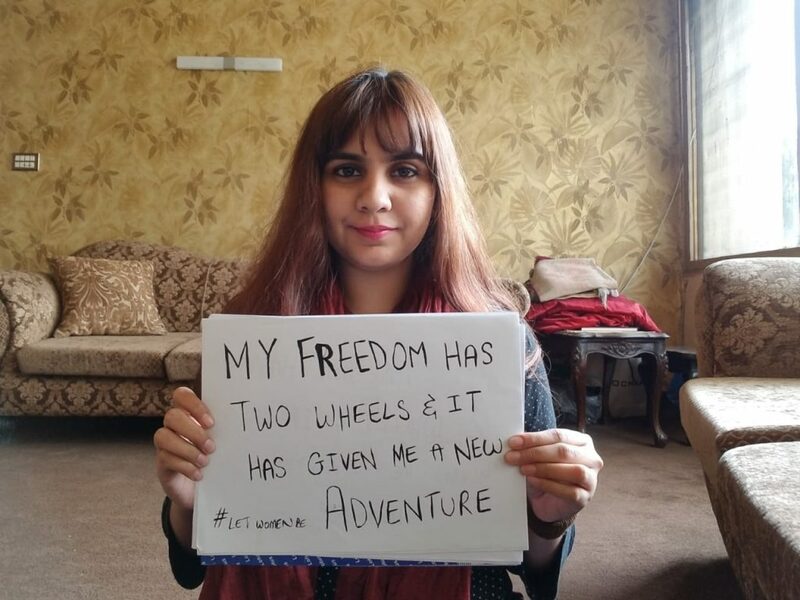 then so will society, Many celebrities like Zahra Noor Abbas, Sarwat Gilani, Iqra Aziz etc came out with their stories of #IchooseMe through which they narrated their stories inspiring thousands of women across the country to be herself, to be free-spirited, love her herself, forge path that is tough but she can accomplish it as a woman when identifies her strength and works towards her goal she is unstoppable. 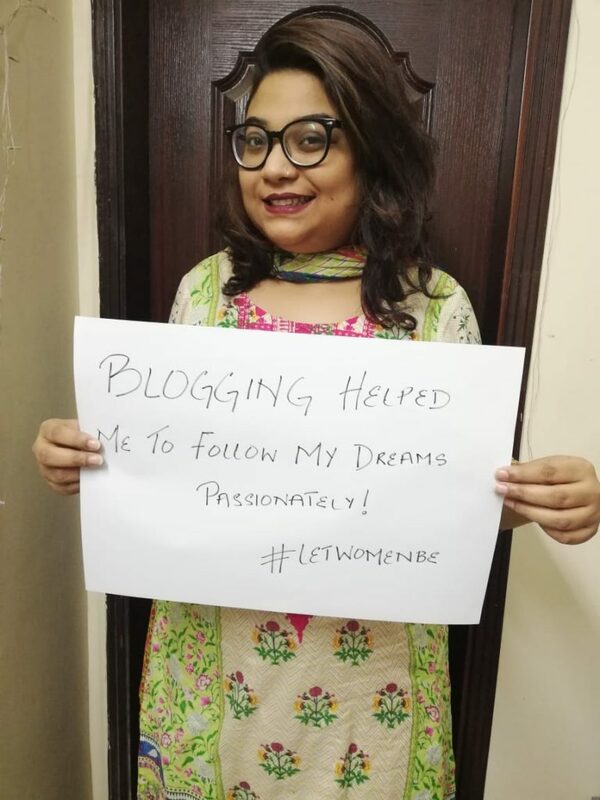 Let’s hope other brands follow the suit and aim to register noteworthy messages through their promotional campaigns and not just focus on pretty faces and glamorous locations. 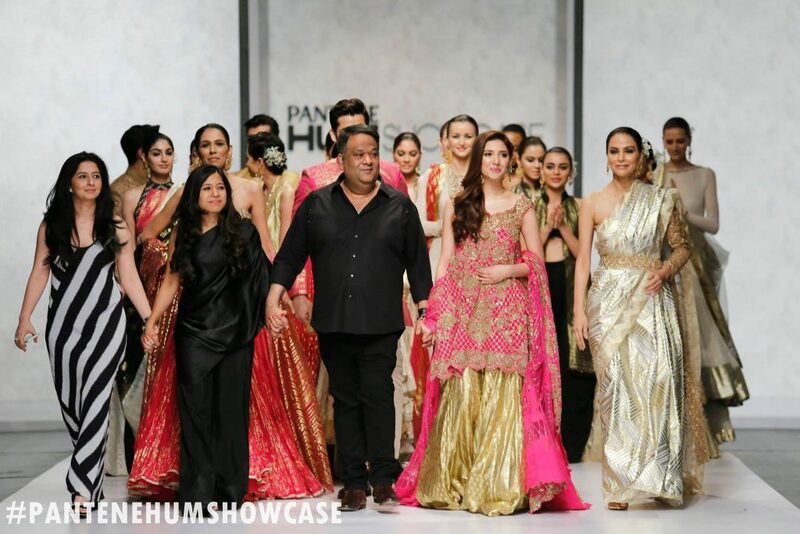 Previous articleOn our Radar: Gul Ahmed Lawn 2019!